Known for its solid, safe and smart waste management products, Kiggen is the creme de la creme in manufacturing portable compactors. 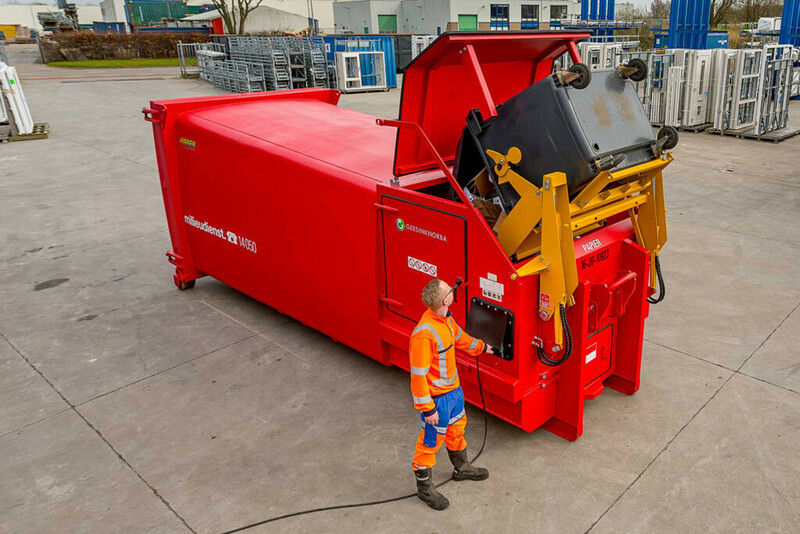 Every Kiggen portable compactor meets your demands: it is highly reliable and, due to weather- and vandalism proof materials, lasts as long as a quarter of a century. 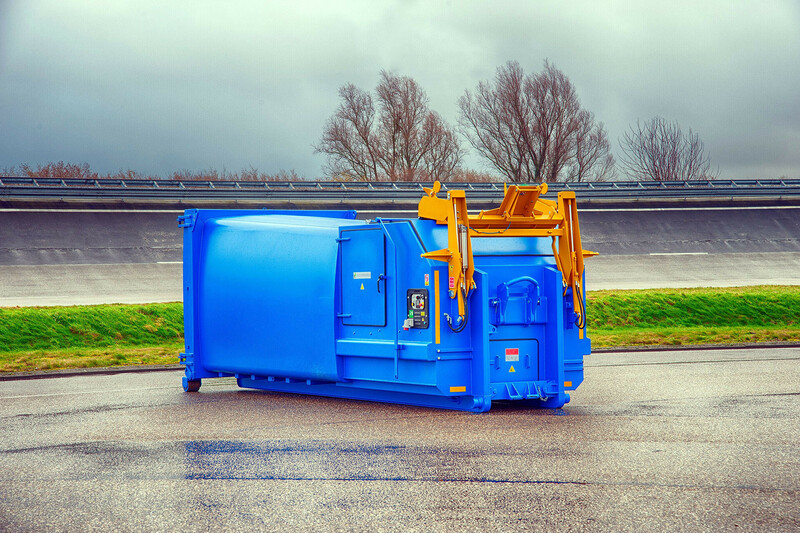 Kiggen produces four types of portable compactors: PD 725, PD 729, PD 731 and PD 745. The first two, small and midsized, are suitable for restaurants, hotels and hospitals. The PD 731 and PD 745 are the best choice for large production sites, such as factories or transfer stations. This sturdy stationary compactor compresses waste fast and efficiently. Just like you want to. This body is ideal for when large quantities of waste are frequently collected, such as in shopping centres, industrial production sites and transfer stations. The clean design facilitates easy maintenance which ultimately leads to lower costs. A handy perk is that this compactor can be equipped with the Smartlink system, a reporting system. 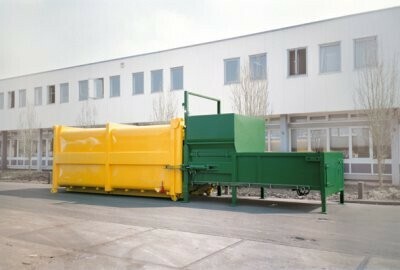 This compactor offers an inexpensive and uncomplicated solution for collecting underground waste. 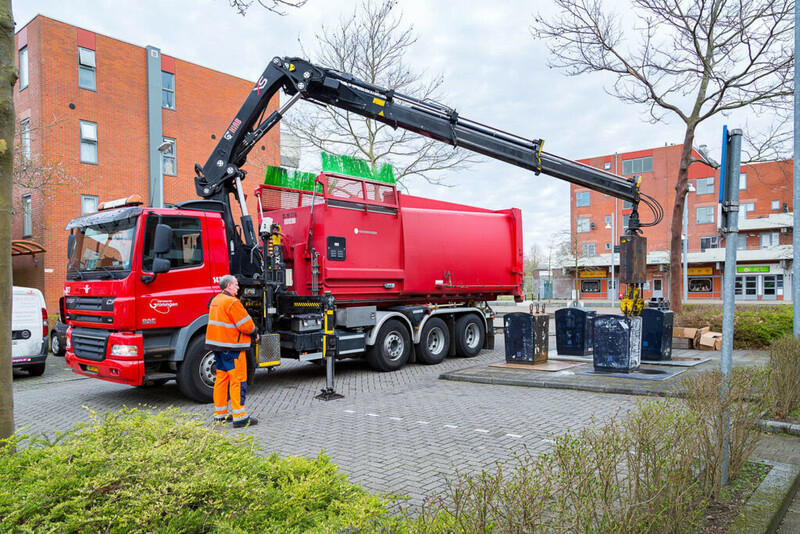 The PTO, a compact compressing unit mounted on the chassis, is highly suitable for assembling waste in inner cities. The PTO compactor is available in two different types – PD 731 and PD 745. The PD 731 is suitable for collecting household waste and recycling materials and the PD 745 is ideal for handling large amounts of paper and card board. The compactor uses the hydraulic system (PTO pump) of the chassis. If you want to save on expenditure, it might be a good idea to buy a used compactor or to rent one. Please contact our service department for the different options.